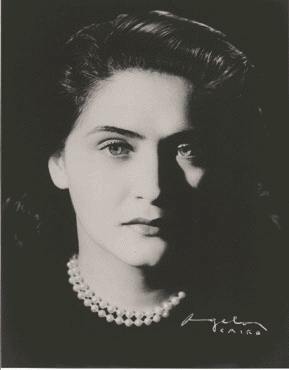 She was born Virginia Zehan in Solovastru and studied literature and philosophy at the University of Bukarest while training her voice with Lucia Anghel and Lydia Lipkowska . After moving to Italy she received vocal tuition by Aureliano Pertile. 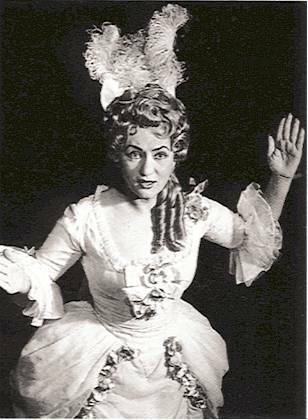 She made her early debut in 1948 as Violetta (!) at the Teatro Duse Bologna, which turned to be a triumph for the young singer. Violetta became the role she was closely associated with and she sang it hundreds of times throughout her career! 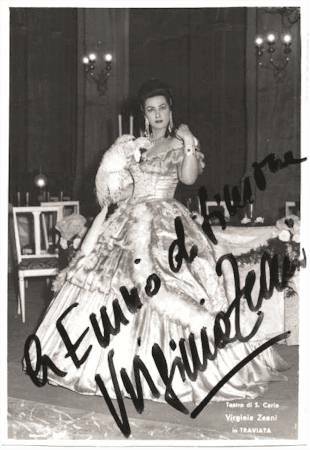 For more than ten years she dedicated herself to those roles generically referred to as “coloratura” roles, singing Lucia, Elvira, Amina and Gilda. She soon added Norina, Rosina and Fiorilla (among others). 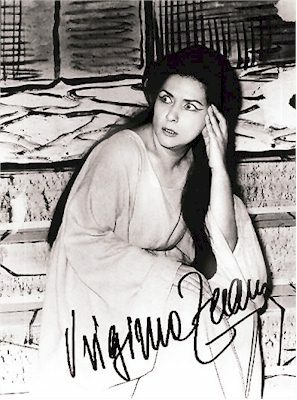 In 1956 Virginia made her debut as Cleopatra in Händel’s Giulio Cesare at La Scala. 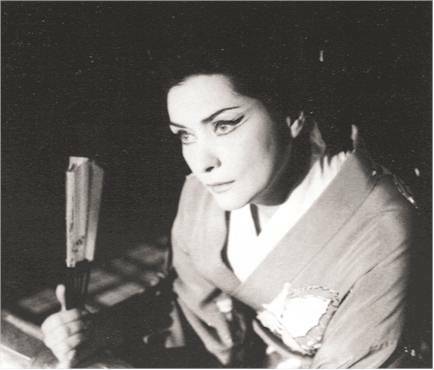 At the premiere of Poulenc’s Dialogues des Carmélites she created the role of Blanche. 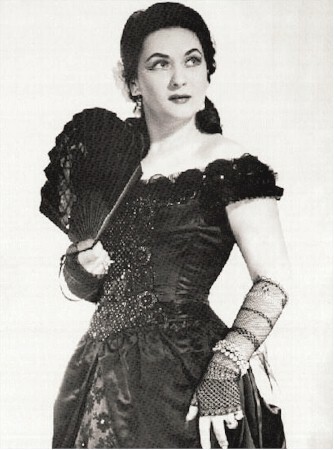 Her superb technique allowed her to excel in singing the four roles (Olympia, Giulietta, Antonia, Siebel) in Offenbach’s Les Contes d’Hoffmann. 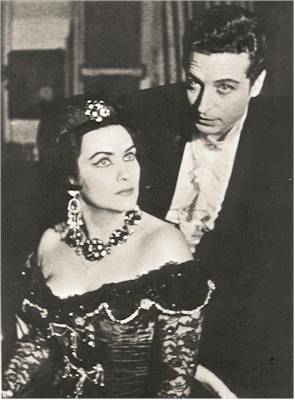 The artist eventually included more lyric-dramatic roles to her repertoire performing Aida, Desdemona, Tosca, Magda Sorel in Menotti’s The Consul, Fedora, Cio-Cio-San, Manon Lescaut, Elsa and Senta in Italian, Adriana Lecouvreur, Thaïs, Marguerite etc. 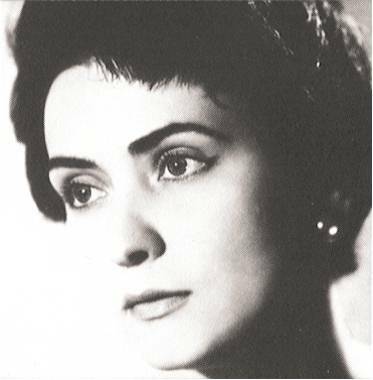 An innovative artist she participated in many revivals of Belcanto operas (for instance Maria di Rohan, Le Comte Ory, Zelmira, Rossini’s Otello, Alzira). 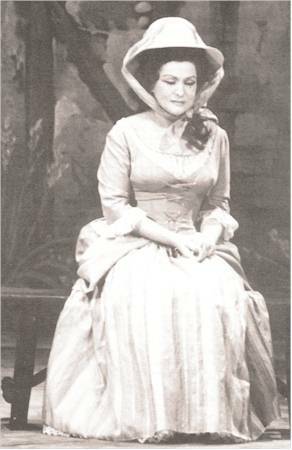 Virginia sang at the Bolshoi Theatre, Barcelona, at the Arena di Verona, Monte Carlo, Paris, St. Petersburg, Mexico City, Belgrad, Houston, Budapest, Philadelphia, the Met and at Vienna (Volksoper and Staatsoper). She appeared in Dublin many times and is still remembered there with great fondness. Married to the bass Nicola Rossi-Lemeni she became a sought-after tutor at the Indiana University in Bloomington, Indiana, and Urbana-Champaign, Illinois. 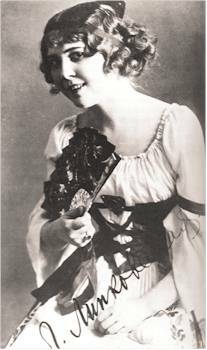 Virginia Zeani belongs to the singers who were almost ignored by the multi-national recording industry. She herself preferred her live recordings to those of the studio. This might be partly the reason why she is to be found on but a few commercial recordings. Fortunately, Bongiovanni has released two superb CDs (live performances). Hers is a voice of much flexibility, emitted with remarkable technical competence, extending from warm chest notes to high E. She sings with impeccable phrasing, with great intensity and dramatic conviction.